Akorbi: What Are the Differences between French and Haitian Creole? There are so many unique and interesting languages in the world, and we believe that these fascinating languages deserve to be celebrated! One of these languages is Haitian Creole. Though derived from French, it is vastly different in many ways. Its unique origins and its distinctive evolution from the original French make Haitian Creole a very interesting language to learn more about. So, we at Akorbi have written a blog explaining the development and history of Creole as well as the way in which it is unique. Throughout much of modern history, France was a dominant colonial power across the world. They colonized many places around the globe, and in each of these places they imposed their language and culture on the people they encountered. One of these places was the island of Saint Domingue, which is known as Haiti today. Haitian Creole was born as a result of the interactions between the African slaves and the French slave owners. The slaves were only taught basic French, but they took what they were taught and what they learned through listening and created their own version of the French language. In addition to French, Haitian Creole also has influences from Spanish, English, Portuguese, and West African languages. It was not declared a national language alongside French until The Constitution of 1987. Though both French and Haitian Creole are the official languages of Haiti, Haitian Creole is the only language that all Haitians hold in common with one another. The differences between French and Haitian Creole center mostly around the grammar of both languages. For instance, in Haitian Creole, you don’t conjugate verbs as you do in French. Tense is understood based on the presence or absence of specific tense markers that precede the verb. About ninety percent of the vocabulary is the same, but many of the cognate terms have different meanings in French and Haitian Creole. At Akorbi we are incredibly proud of our fantastic interpreters and translators. We are also proud of how many languages we offer for both interpretation and translation. One of the things that makes Akorbi stand out as a company is that we have staff on our team who are able to work fluently in Haitian Creole. Another thing that makes Akorbi such a great company to use for interpretation and translation is that all of our translators are native speakers of the language they are working with. With any language, that is important, and Haitian Creole is no exception to this rule. Though in some ways similar to French, a French speaker would not be able to translate Haitian Creole because of all of the cognate terms. So, if you find yourself in need of translation for Haitian Creole, Akorbi is the company you want to hire. 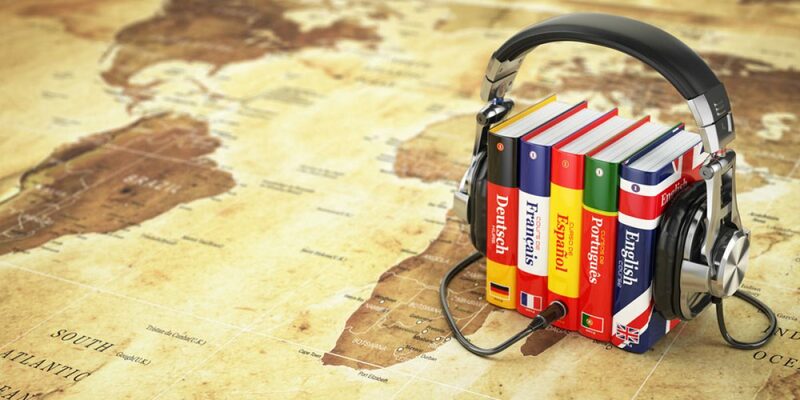 We take great pride in our staff of translators and are confident we will be able to help you! Contact us today!